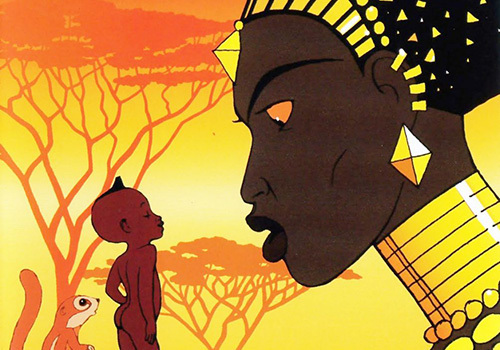 Animation First 2019 celebrates trailblazing filmmaker Michel Ocelot, a master of French animation, on the 20th anniversary of the release of his acclaimed film Kirikou and the Sorceress. The film marked a turning point in the industry when it was released in 1998, and it earned Ocelot both critical acclaim and worldwide recognition. 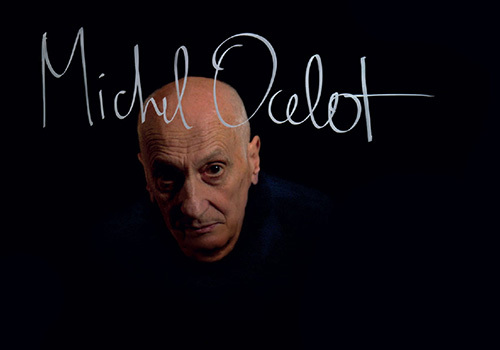 To learn more about Michel Ocelot, read his biography here. Animation First will open with Kirikou and the Sorceress. Ocelot will introduce the screening. 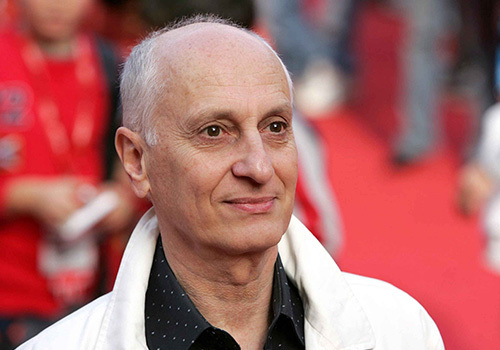 His work will be surveyed through screenings of two other feature films: Azur & Asmar: The Princes’ Quest (2006) and Ivan Tsarevitch and the Changing Princess (2016). In addition, Ocelot will pay homage to the filmmaker Isao Takahata, a co-founder of Japan’s legendary Studio Ghibli who passed away in 2018. 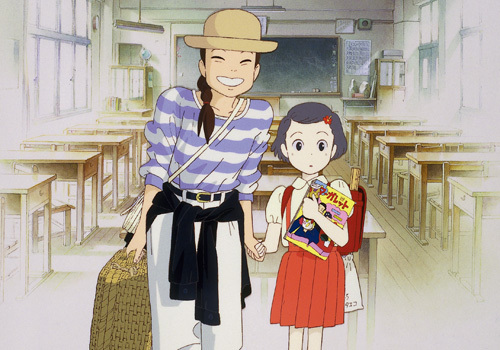 Ocelot will introduce a screening of Takahata’s feature film Only Yesterday (1992). He will also curate a program of influential shorts and participate in a discussion about his body of work. Ocelot’s interview from the documentary series The First Image by Pierre-Henri Gibert will play on loop throughout the weekend. Michel Ocelot introduces the 20th anniversary screening of his beloved film, Kirikou and the Sorceress. The film enchanted audiences worldwide and marked a turning point in the industry, unleashing a renewed interest for original and audacious animated filmmaking in France. 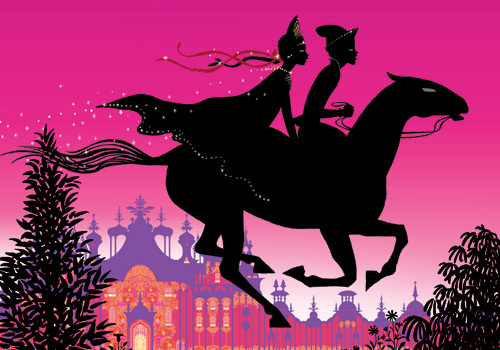 Using his gorgeous trademark silhouetted style, Michel Ocelot conjures far-away lands of Indian palaces and Slavic castles in this film, named after a figure from Russian folklore. A special homage to the late Isao Takahata, renowned filmmaker and co-founder of Japan’s famed Studio Ghibli, Only Yesterday will be introduced by Animation First’s Guest of Honor Michel Ocelot. Legendary director Michel Ocelot will discuss his career from the critical success of Kirikou and the Sorceress to his most recent feature, Dilili in Paris, which premiered in France in June 2018. 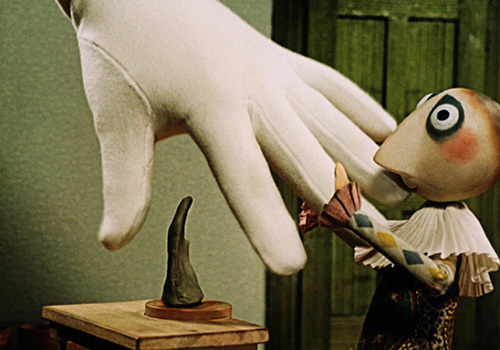 See eclectic shorts selected by Animation First 2019 guest of honor, Michel Ocelot, highlighting films that have nourished his own career as a filmmaker. This extract from a documentary series detailing the formative experiences of master filmmakers making their first films captures Michel Ocelot discussing the process behind Kirikou and the Sorceress. The 26-minute clip will loop throughout the weekend. 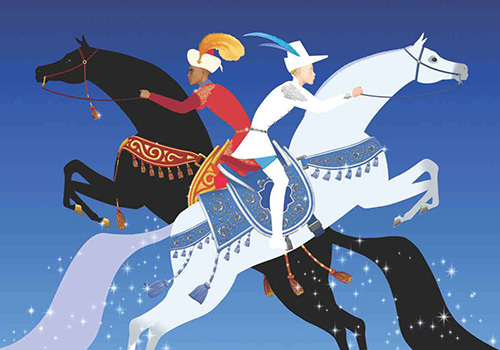 Directed by French animation legend Michel Ocelot, this beautiful film has a strong message about tolerance, respect for women, and the need for compassion.